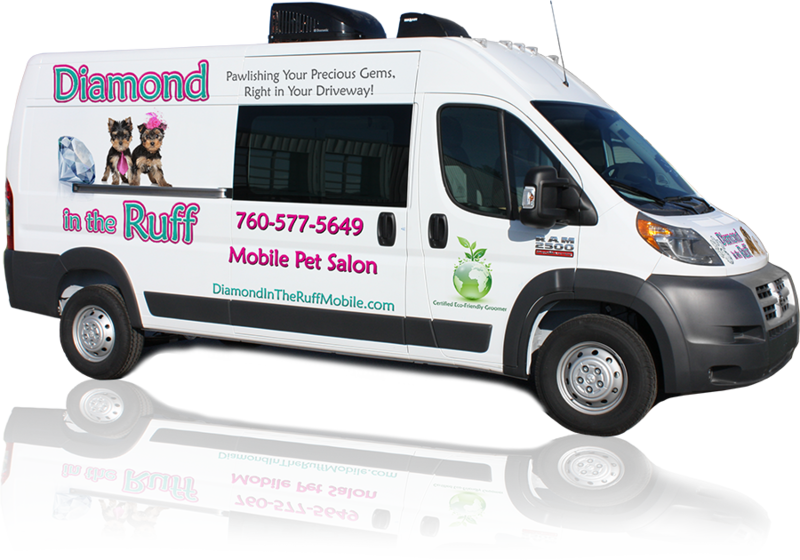 Diamond in the Ruff Mobile Pet Salon | Where the Groomer Comes to You! Have You Considered the Advantages of Mobile Pet Grooming? You don’t have to make plans around the pet groomer, and you don’t have to make two trips with your pet. 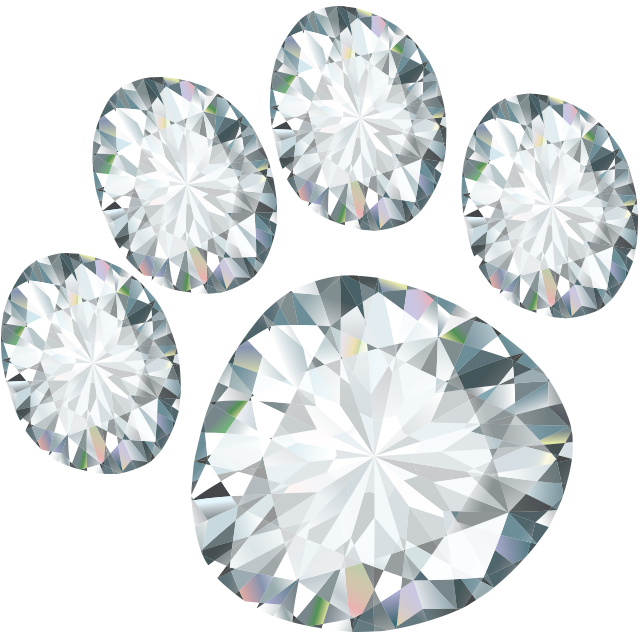 Diamond in the Ruff Mobile Pet Salon shared a post. Winter can be a fun time for your dog, but it can also pose a few risks. Use these winter safety tips to protect your dog all winter long. Diamond in the Ruff Mobile Pet Salon added a new photo.